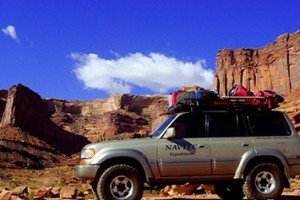 Offering amazing adventures via horseback, hiking or Canyon Land Jeep tours. Choose from pre-set options, or customize yourself. 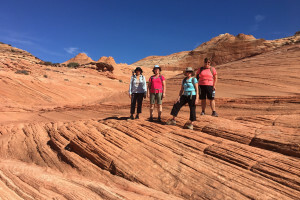 Camping or lodging-based options available. 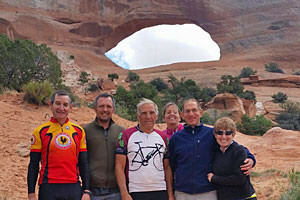 What better way to experience Moab, Arches and Canyonlands parks than with the expertise leading you through the whole process. See our itineraries and available dates. 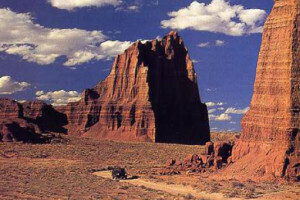 1/2-Day to Multi-Day guided trips around Moab, Arches and Canyonlands National Park with 4x4, Rafting, Hiking & Canyoneering options. 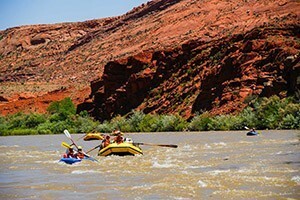 Soak in all that Utah has to offer with more than a dozen different tour packages by water, land or air by sunlight or twilight!